(Braintree, MA) July 13, 2017 – Encore Hospitality, LLC, a subsidiary of Encore Enterprises, Inc., is pleased to announce it has purchased a Hampton Inn hotel in Braintree, Massachusetts. The 4-story, 103-room hotel currently operates as a Hampton Inn, but will be extensively renovated to achieve Hilton brand standards. Encore plans to invest around $25,000 per room to completely renovate all aspects of the hotel including guest rooms, meeting rooms, lobby, lounge, exterior of the building, landscaping, and the pool area. 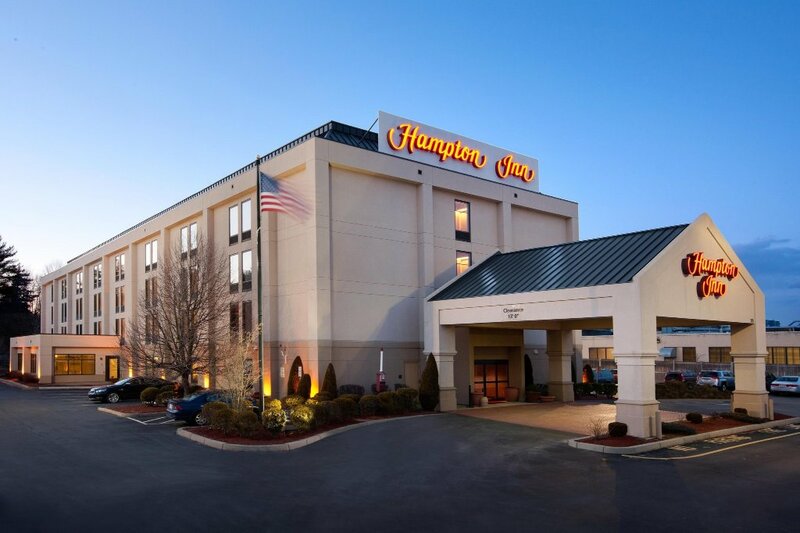 Located in Braintree, MA, the Hampton Inn is positioned off of a major intersection that provides convenient access to Downtown Boston as well as Cape Cod. About Encore Enterprises, Inc. – Encore Enterprises, Inc. is a privately owned national real estate company founded in 1999 with corporate headquarters in Dallas, Texas. Encore develops, acquires, and manages hotels, multi-family communities, retail shopping centers, commercial offices, and public-private mixed use developments. For more information, visit Encore Enterprises, Inc., or call (214) 259-7000. About Encore Hospitality, LLC – Encore Hospitality, LLC is a subsidiary of Encore Enterprises, Inc., and was founded in 1999 as a fully integrated, hospitality acquisition, development and asset management company focusing on the upper mid-priced, nationally branded select-service and full-service hotel sector. For more information, visit Encore Hospitality, LLC, or call (214) 259-7000.